One of the most fascinating periods in early human history. Its relicts are among the key testimonies of our cultural heritage and of human development. Ice Age Europe is excited to be part of the first European Archaeology Days taking place 14 – 16 June 2019. In 2019, the Ice Age Europe Day will take place on 22 September. Aurochs, tarpans and bisons are living in the spacious outdoor enclosures at the Neanderthal Museum, Przewalski horses roam the steppes around paläon - Research and Experience Centre Schöningen Spears and Taurus cattle and Konik wild horses enjoy the Urzeitweide (Prehistoric Pasture) near Blaubeuren. 20 great Ice Age Europe sites and research centers across Europe are ready to welcome you! Explore Stone Age caves in Great Britain, visit famous world heritage sites in Spain, France, Gibraltar and Germany, stroll through the valley where the legendary Neanderthal bones were discovered and explore amazing Ice Age art! Share your creativity with us in our first international photo competition in cooperation with CEWE and get the chance to see your photo in our next European traveling exhibition! 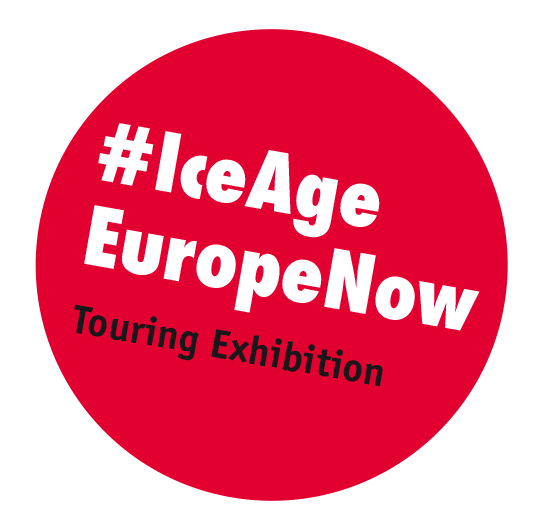 18 full and 2 associated members in 7 European countries belong to the Ice Age Europe network. See our map to find out where we are!